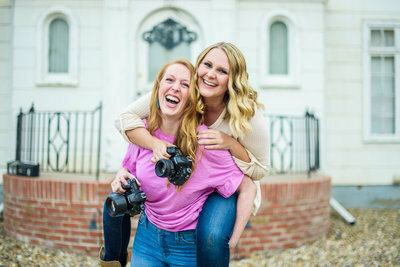 We are energetic, colorful, & dual based photographers with a passion for capturing all the laughter in your life! We are so happy you are here! Let's party!